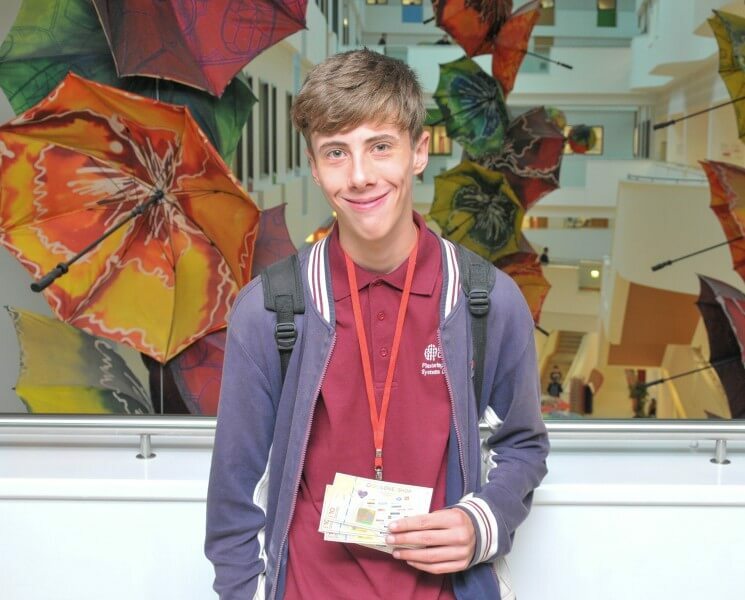 Barnsley College Plastering student Joe Sefton is celebrating after winning £50 of high street vouchers in a prize draw. Former Barnsley Academy pupil Joe, 16, from Carrwood Close, Worsbrough, filled in an evaluation form when he came to enrol in August. The evaluation forms, which are used to find out students’ views on the college’s enrolment process, were entered into a prize draw and a winner picked out at random. 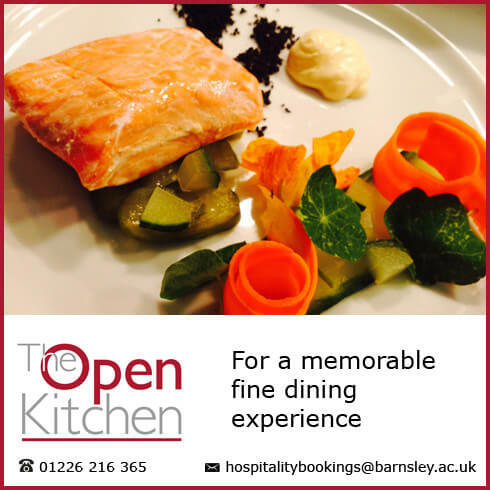 For more information on courses offered at Barnsley College please contact the Information Team on 01226 216 123 or come along to the college’s next Open Day on Saturday 14 November, 11.00am – 2.00pm. The event will provide an opportunity for anyone thinking of studying a full or part-time course to have a look around, see the fantastic facilities and talk to tutors.